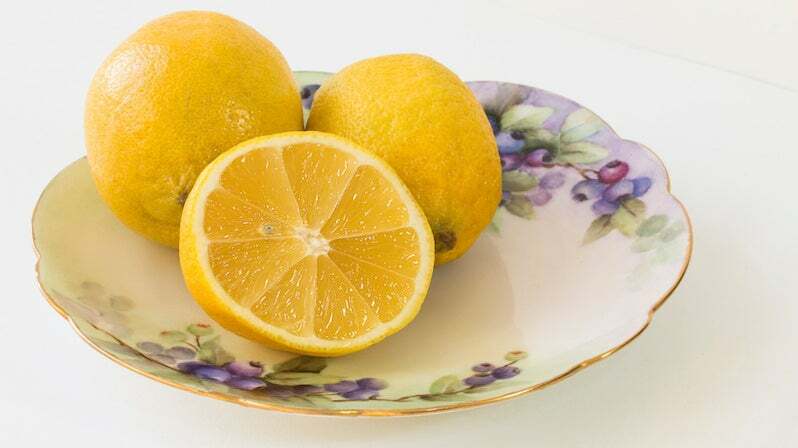 Lemons can be used for all types of cleaning, from removing rust stains to making your microwave or sink look and smell better. But why are they so universally useful? You may have predicted it, but it's their acid content that makes them such powerful cleaners. All the citric acid in lemon juice makes quick work of dirt and grime. It tackles a variety of stains and buildup (including rust and limescale) and breaks them down, which makes them easier for you to then wipe or scrub away. That natural acidity also acts as an antibacterial agent, which cuts down on smells, mildew, and mould, and keeps things cleaner longer. Finally, even the lemon peel is full of fragrant oil that helps cover up unpleasant stenches. All in all, it's the perfect natural cleaner — but you probably knew that already.